I stopped in St. Elmo on my way to Tin Cup. Both towns are reoccupied ghost towns with plenty of old buildings. 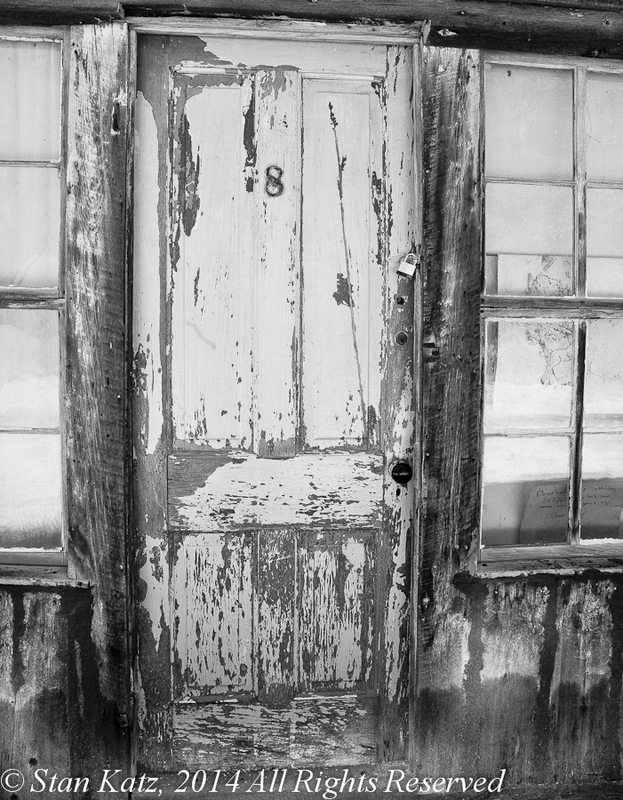 I’m fascinated with old entryways, it makes me think about what happened inside. This door had a modern lock on it, I wonder what’s inside.